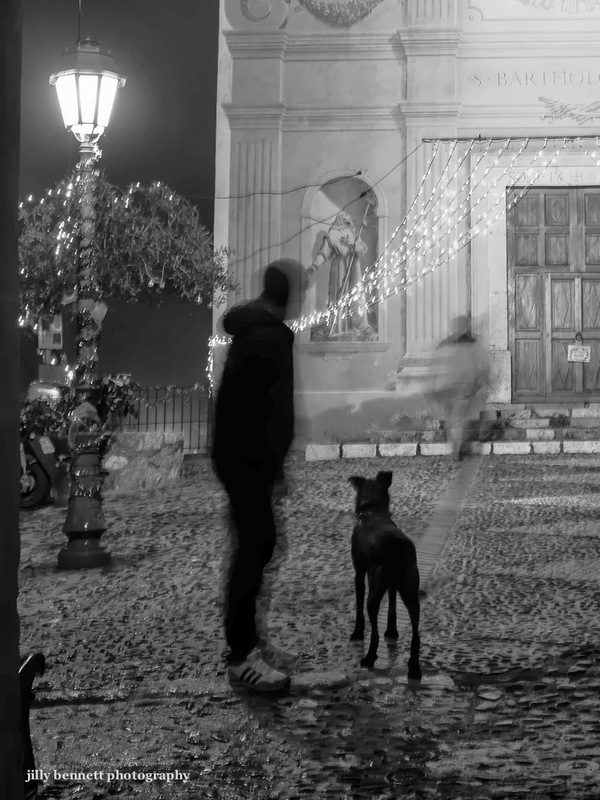 Menton Daily Photo: The Dog and the Ghost! Dogs can see a ghost! Les chiens voient un fantôme!